adidas Originals and Coca-Cola team up for a slew of collaborations inspired by different sodas produced by the company. 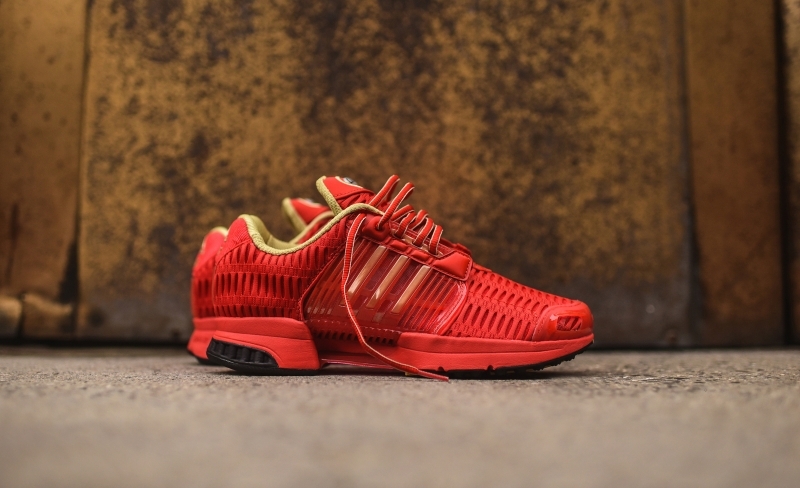 This pair of adidas ClimaCool is fashioned after the classic red look that we're used to seeing on Coca-Cola cans and bottles. Other features include gold accents, dual branding on the heels, and Coca-Cola soccer ball logos on the insoles.